It's a nice floral scent. A very pleasant smell definitely for the daytime. Beware of Creed Fleurs de Gardenia...it’s on clearance for a reason! As my daughter commented, it smells like wet grass, pepper, and old flowers. Dry down is a modicum better. But overall, very disappointing. However, since I wear perfume daily, and it is subtle and doesn’t last long, I can wear it around the house. But no need to spend Creed dollars for that. This is my second Creed fragrance. I do like it-- it is very flowery but fades into a more subtle fresh scent. After this bottle, I will see if I order again. 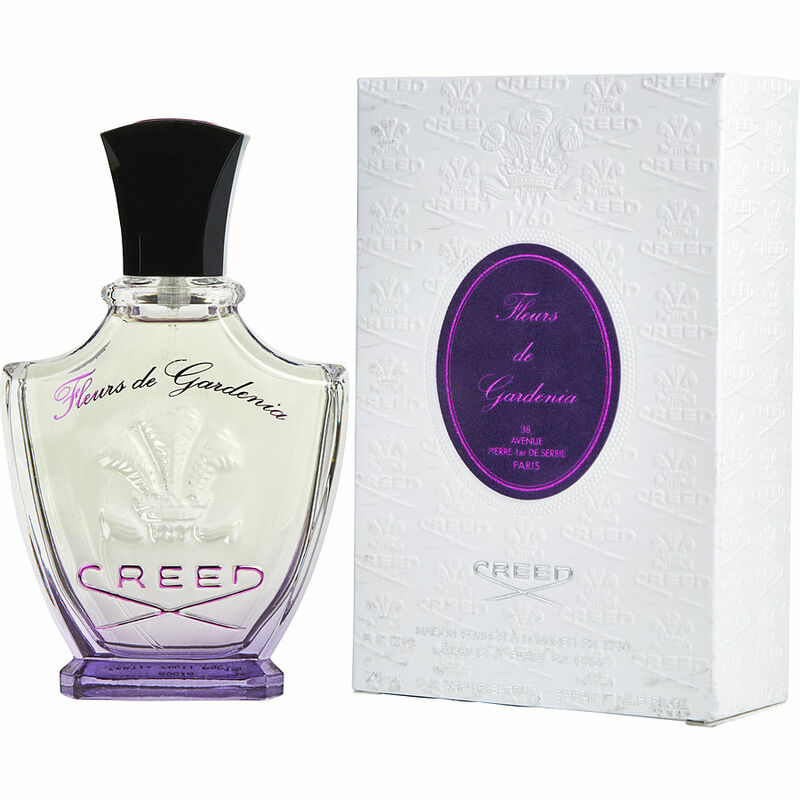 Creed Gardenia a must have if you like the Creed line of perfumes.